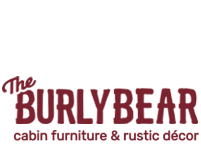 The Burly Bears- sculptures and figurines include The Bear Foots Collection from the WORLD FAMOUS Big sky carvers whimsical line of bear figurines sculpted by Montana artist Jeff Fleming. 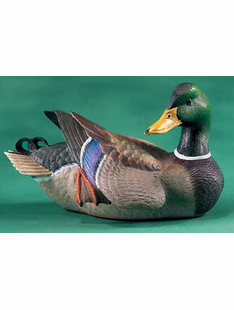 This line is constantly adding new pieces, and is a true collectors line. 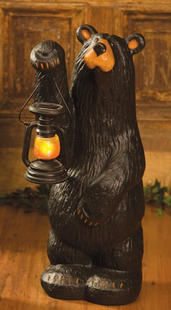 If you are a bear lover, you will definitely find a piece for your collection here!! 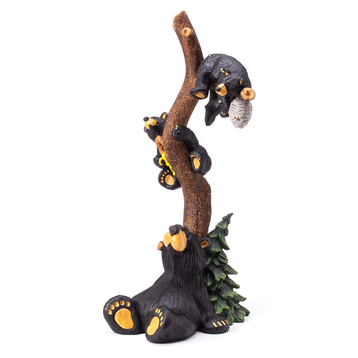 The Burly Bears- Wildlife Sculpture Collection features beautiful sculpted works of art,featuring all of your favorite wild animals. 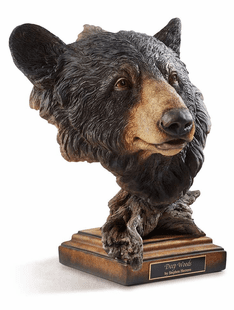 From Bears,Wolves,Mtn.Lion,Moose and Deer. 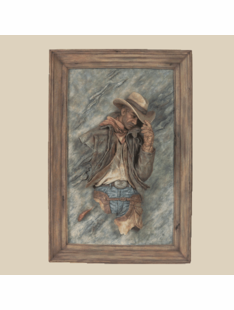 To Eagles, Big Horn Sheep, and Buffalo your sure to find a nice piece to add to your collection! !